The Dexter Spinoff Is A Go? Are You Ready For Deb? TCA Goodness! Also Showtime’s New Series Penny Dreadful! MTF Contest Time! Win Dexter Season 8 & Ray Donovan Poster Prize Packs! Showtime Coolness! 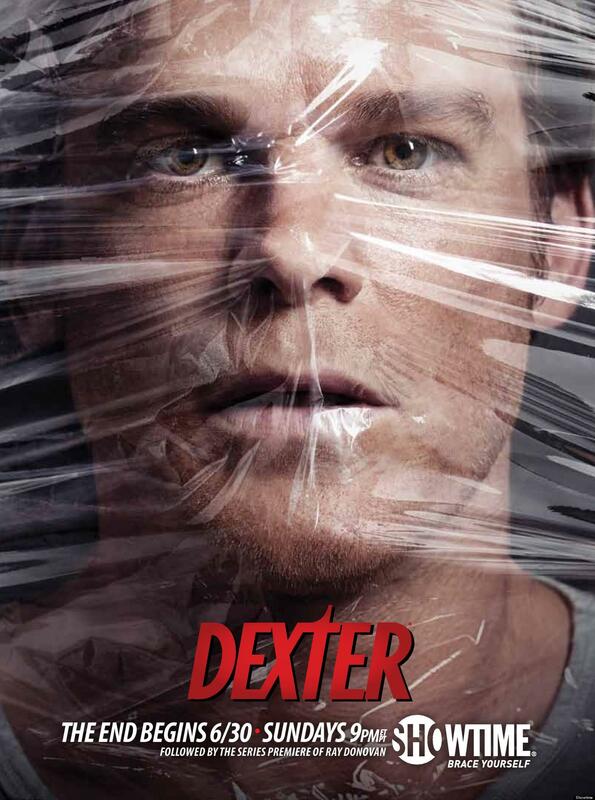 New Dexter Season 8 Promo Poster Has Been Released! Say Goodbye To America’s Favorite Serial Killer June 30th Only On Showtime!